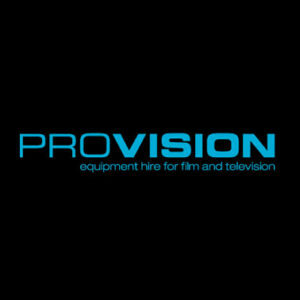 ProVision welcomes you to the launch of their new Manchester facility based in the vibrant media hub, Space Studios Manchester. 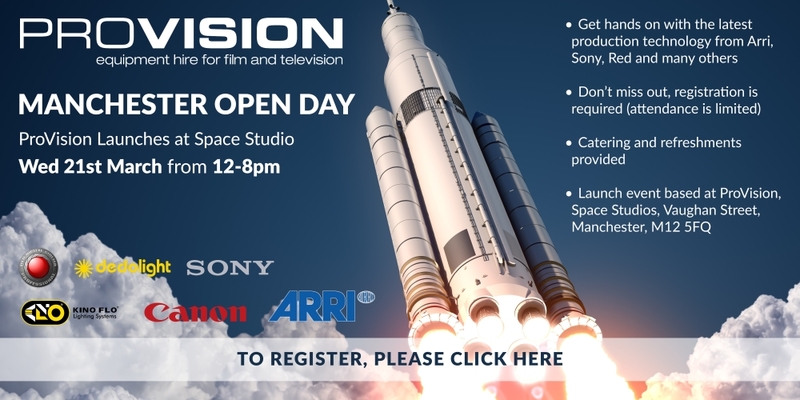 This is a fantastic opportunity to come meet our team, see our new facilities and talk to leading technology suppliers from the TV & Film production industry who will be showcasing their latest innovations and will be on hand for questions you may have. Please come and join us to catch up with industry colleagues and suppliers, whilst having a bite to eat and a drink on us. Don’t miss out, register now (registration is essential as attendance is limited). Follow us on Twitter, Facebook, & Instagram for more updates of the event in the coming weeks. To find out more about Provision, please click here.